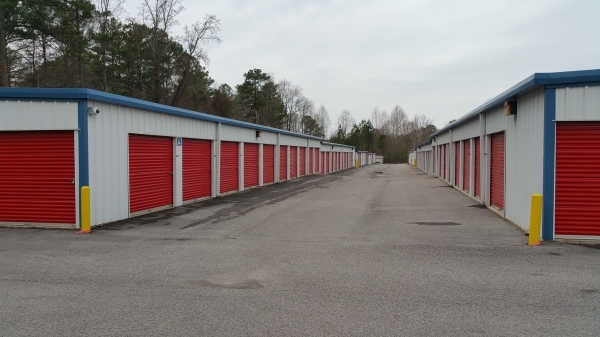 Iron Guard Storage - Adamsville, we would love to be your mini storage facility of choice and can help you with all of your storage and moving needs in Birmingham, AL. 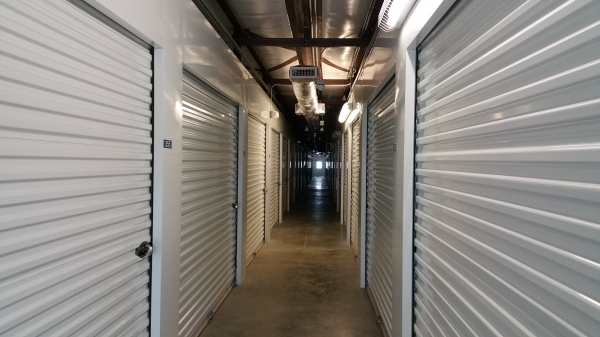 Our facility is secure, clean, and convenient featuring climate controlled and conventional storage spaces in a wide variety of sizes to suit all your storage needs. 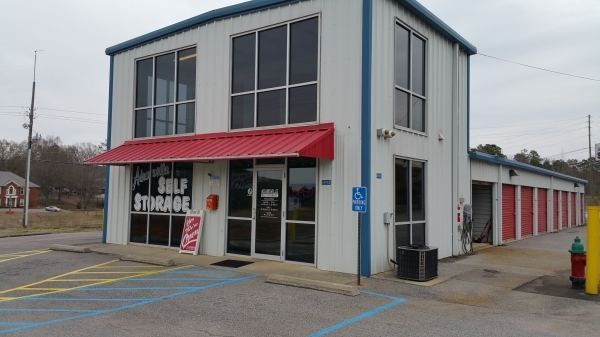 We also offer car, boat and RV parking. Nice location and Staff is awesome. Price keep increasing. Not able to keep it in budget. Looking for a permanent solution at home. I needed extra storage at the last minute. The customer service was excellent. The facility is clean and nice. I highly recommend this place to others. I am paying $70 less here then I would at a facility that is close to my side of town. This facility is secured with a gate and a code and clean. I appreciated the prompt response to my online reservation. The older gentleman at the front desk who assisted me in getting my unit in a timely manner was polite, courteous and knowledgeable. The only con I experienced is that the unit is not climate controlled. Awesome customer services. Unit was clean and staff was nice. Unit was ready and clean. Customer service was awesome. I am happy I made the decision to rent with iron guard. Customer service very good. Mr Howell very helpful and informative.